As a tourist attraction representing Yokohama, “Yokohama Chinatown” whose name is listed first. Not only as a gourmet city where you can enjoy authentic Chinese cuisine, the whole city is full of places like amusement park. 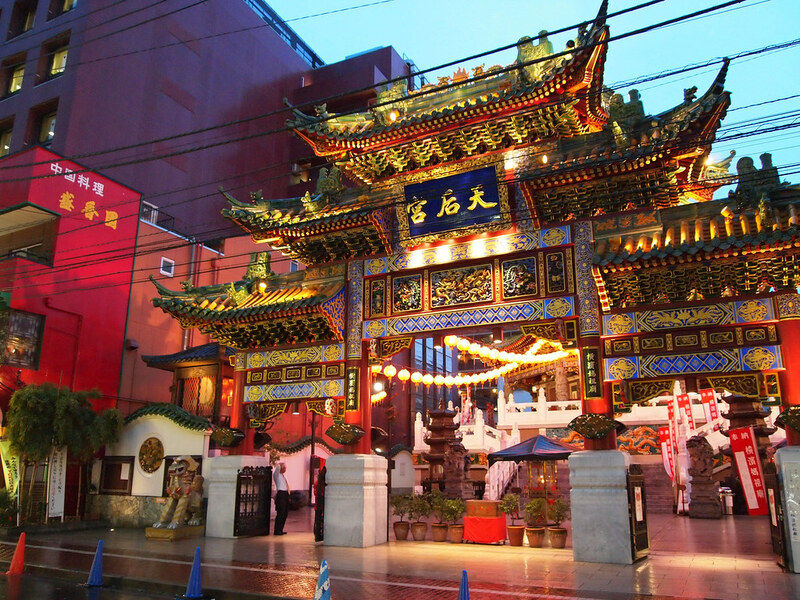 Yokohama Chinatown is located in a corner of Naka-ku Yamashita-cho where Yokohama’s sightseeing spots concentrate. 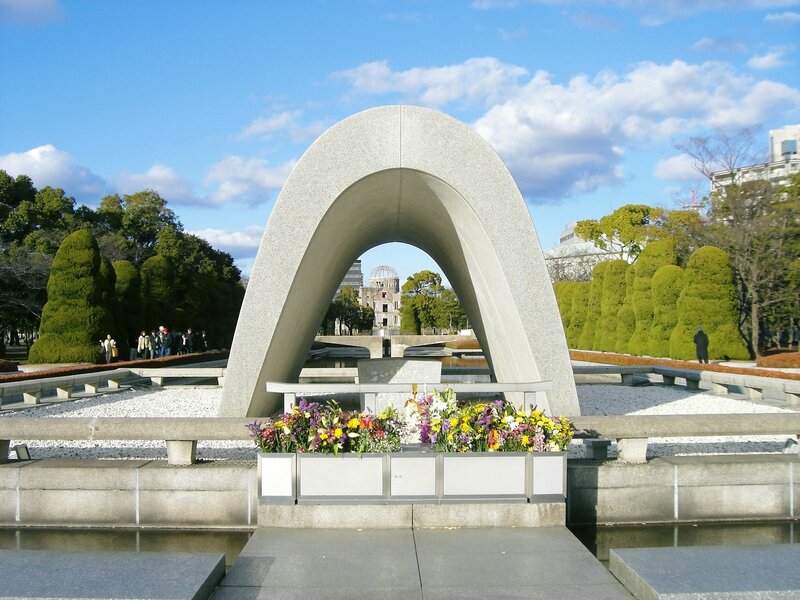 Yamashita Park and Motomachi shopping district, “Harbor view hill park” are within walking distance from Chinatown. It is a distance away from the “red brick warehouse“, but it is the distance you can walk. Yokohama High-speed Railway Minotomirai Line “Motomachi Chinatown” station is the nearest station. Tobu line and Seibu line are mutually entering, and access is good also from the Saitama area. The scale of Yokohama Chinatown is about 500 square meters, and it is surrounded by pailo (a piece of architecture shaped like an archway) in the east, west, north and south. 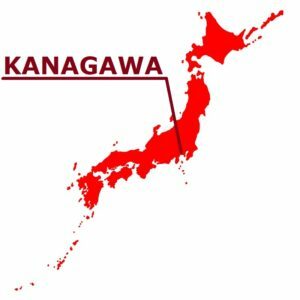 There are 620 total number of stores for consumers, including cuisine, miscellaneous goods, souvenirs, cleaning and shoes. About 230 Chinese restaurants, about 80 restaurants, about 100 food-based retailers, about 120 retail stores and about 90 service centers. The main street is “Chinatown Avenue”, the length from the starting Zenrin-mon Gate to the end point near the police box is about 300 meters. There are streets such as Guangdong Road, Shanghai Road and other places, and these roads are characterized by a large number of people from the region. 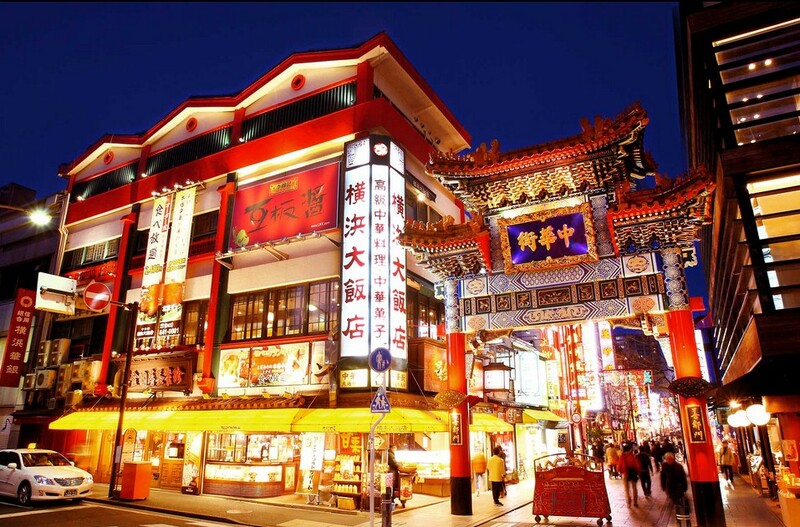 Yokohama Chinatown is the largest Chinatown in Japan as well as in East Asia, with more than 6000 Chinese people living. In addition, an event will be held celebrating grandly according to the Spring Festival (a Chinese national holiday). 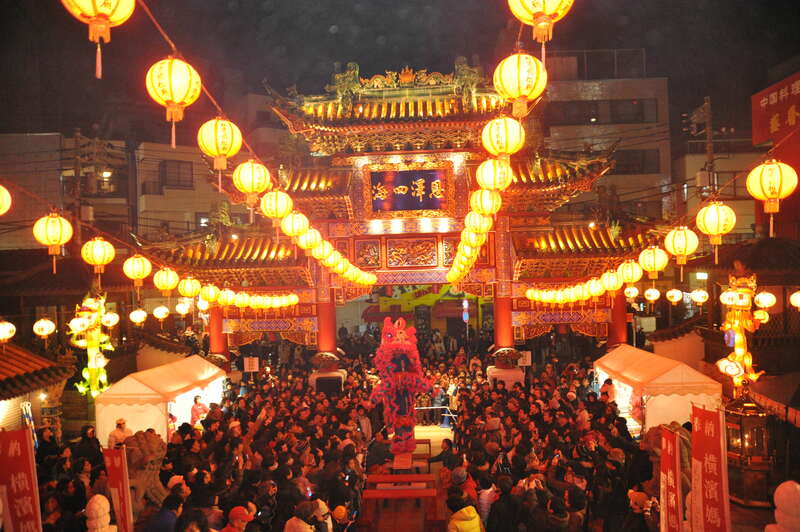 Various events such as the countdown event on the eve of the Spring Festival and the demonstration of traditional Chinese performing arts such as Shishimai are held for about 2 weeks. In addition, the big event “Shukumai-yuko” is a spectacular parade where lions and dragons dance, crowded with many people. 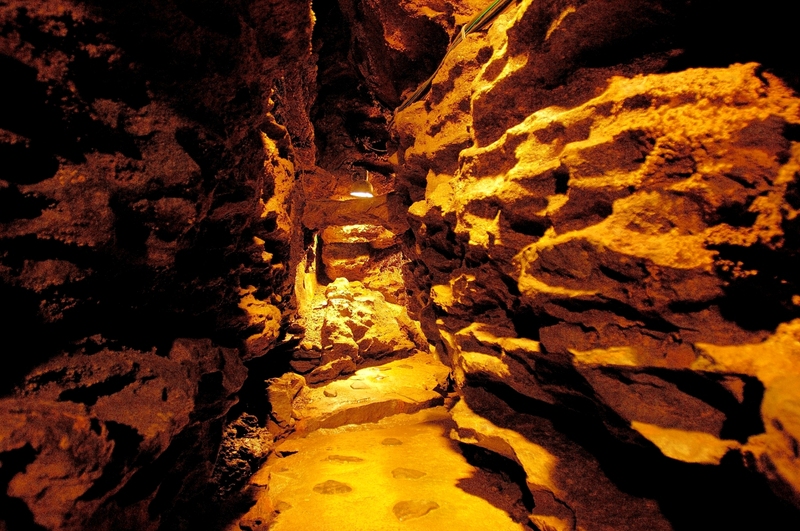 In addition, there are plenty of fortune-telling spots and shops where you can enjoy shopping. Because there are rickshaws, it seems fun to visit Chinatown with a rickshaw. Yokohama Chuka-gai is a chinatown in whole Yamashita-cho, Naka-ku, Yokohama-shi, Kanagawa-ken. It is the biggest in Japan and the East Asia’s greatest Chinatown where the restaurant and general store of about 500 stores stand side by side. In Japan, it is also one of the three major Chinatowns along with Kobe Chinatown or Nagasaki new ground Chinatown. 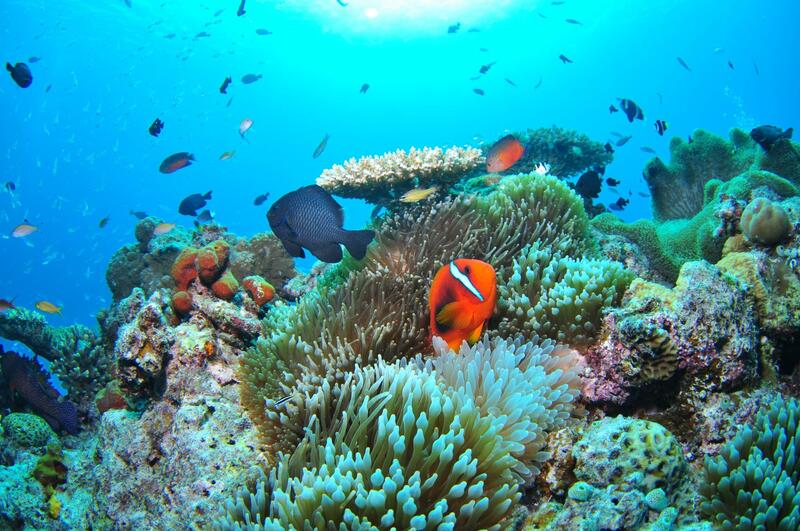 It is famous as a sightseeing spot which can get in touch with Chinese culture freely, and about sixteen million tourists visit there every year. It is charm that the China culture can be enjoyed from various genres, such as a meal, play, and sightseeing. When you step into there from gorgeous Good Neighbor Gate, it is already China there. 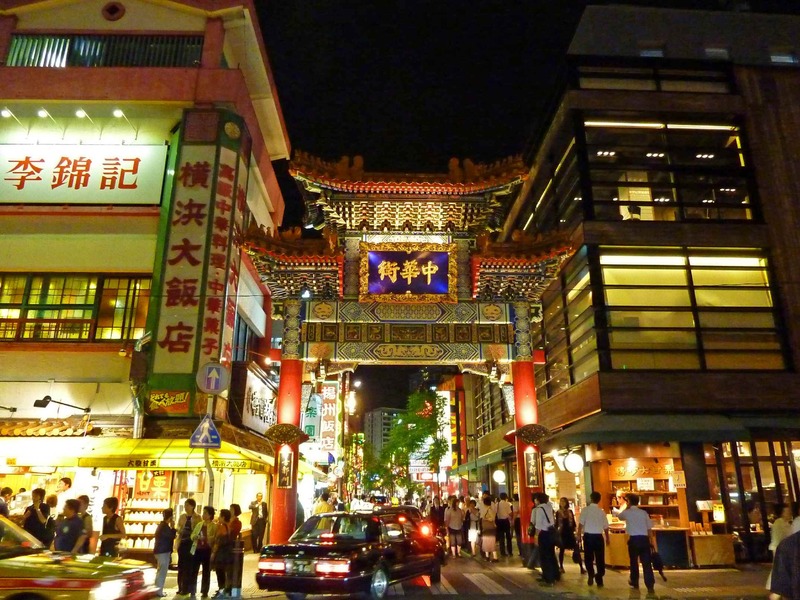 Speaking of Yokohama Chinatown, it is known as the town of the gourmet in Japan. The Chinese restaurants of 250 or more have stood side by side in the limited division. There are a lot of restaurants which can taste full-scale Chinese cuisine. Chinese food has four kinds, Szechwan cuisine, Canton cuisine, Beijing cuisine, and Shanghai cuisine, and can enjoy the taste and ingredients which are different, respectively. It is the characteristic of the Yokohama Chinatown that there are many shops not to mention in the main street, even if you enter the side road. There are many a shop and streets to cause you lose your way when you enter the alley. 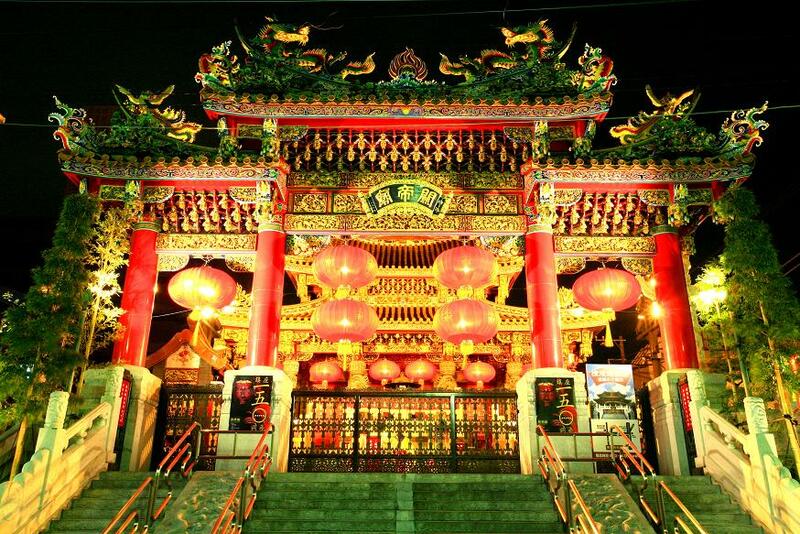 It is first Japanese Kantei byo Shrine which watched at the history of the Yokohama Chinatown more than 100 years. In Kantei byo Shrine, Guan Yu who is famous in “Sangokushi” (Annals of the Three Kingdoms) is enshrined. Yokohama Chinatown, which is near to “Motomachi-Chukagai” Station of Minato Mirai 21 Line or “Ishikawacho” Station of JR Negishi Line, and has good location. It is also charm that feeling which traveled China can be experienced easily in Japan.